Olsson at buy120film talks about 10 inspirational ways to display antique cameras. I am sure it is much more impressive for TLRs than any other type of cameras to be displayed. 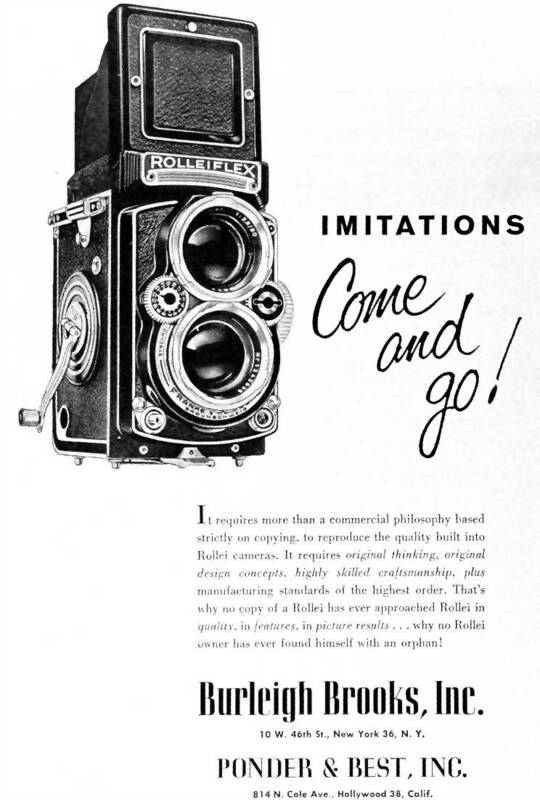 It’s about time to get your pretty vintage cameras out the boxes and onto the shelves. Don’t only use them to take photos – use them to decorate your home as well! Here are ten awesome ideas to get you started.